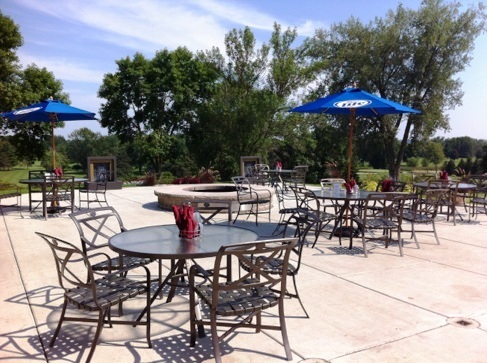 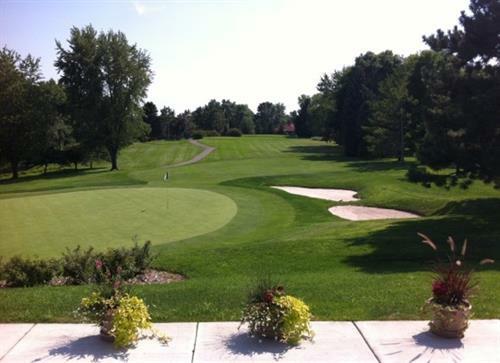 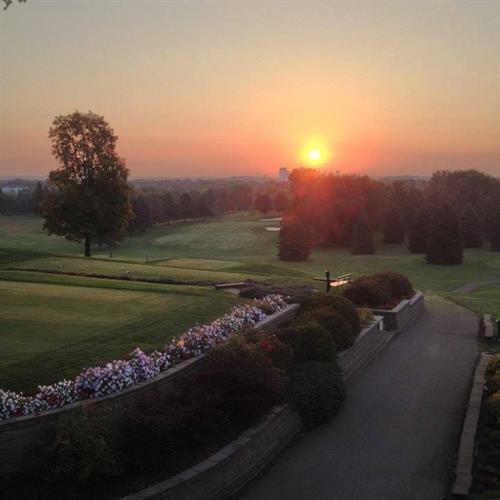 Hastings Golf Club & Event Venue | Golf Courses/Country Clubs | Recreation | Restaurants | Attractions/Entertainment | Dining - Hastings Area Chamber of Commerce & Tourism Bureau, MN ? 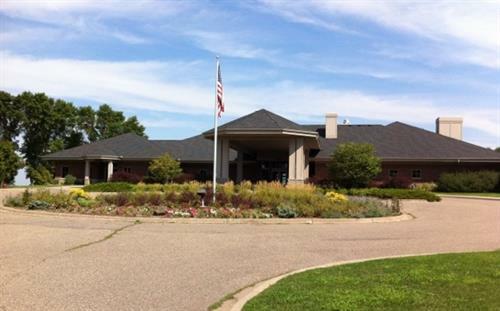 Just off Highway 55, head south on Westview Drive approximately one mile. 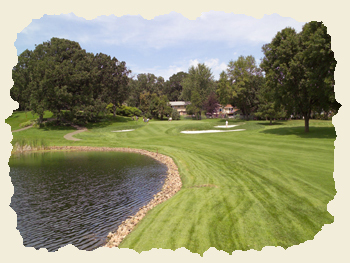 The course will be on the left.